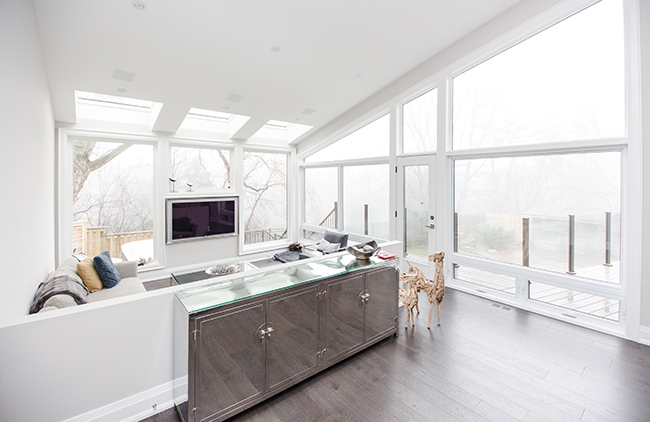 Riverside Construction Inc. is an Ancaster, Ontario based contractor specializing in interior home renovations. 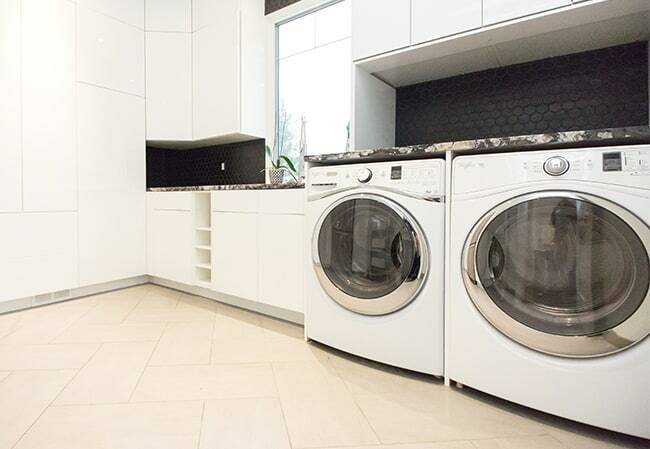 Over the past 8 years, we have dedicated time and effort into fulfilling the renovation needs of homeowners across Ancaster, Burlington, Dundas, Hamilton and the surrounding areas. We provide professional and reliable craftsmanship, and take pride in our dependability and extreme attention to detail. Our goal is to offer exceptional quality, a fair price, quick service, and most importantly, to ensure complete satisfaction in all of our projects. With a large focus on acquiring the highest quality building materials and supplies – we have built strong relationships with the industry’s most renowned leaders in home renovations. For our customers – this offers unmatched finishing, quality and value – a true reality of what we offer at Riverside Construction. Whether you need a new family room or a completely new kitchen, we can provide a comprehensive, detailed solution for you. From the planning and designing to the building and finishing – our team will handle all aspects of the construction process for you. Among our interior home renovation & remodelling services, we also cater to the needs of homeowners who require exterior home renovations. Whether you’re interested in creating an extension to your existing home or need to upgrade the facade – we have the experience and resources to make it happen. For all your interior home renovation and remodeling needs, please call Riverside Construction today at 905-971-0179.